According to police records, UFC light heavyweight contender Volkan Oezdemir was arrested in Florida on Saturday. 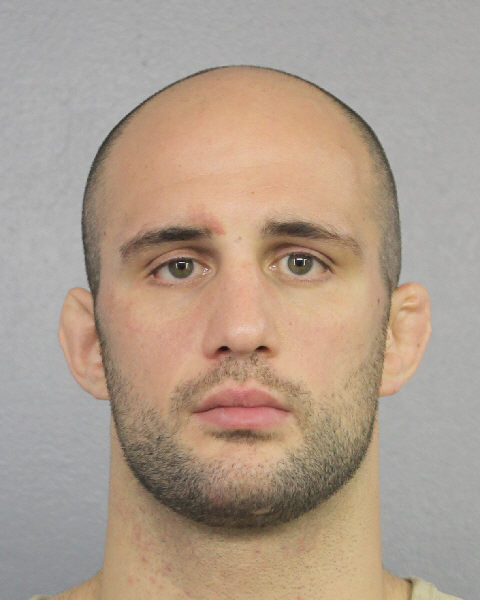 Oezdemir was taken into custody in Fort Lauderdale and charged with aggravated battery causing bodily harm or disability. Oezdemir (15-1 MMA, 3-0 UFC), trains at Combat Club and was supposed to be next in line to challenge UFC light heavyweight champion Daniel Cormier for the belt. In July, Oezdemir defeated Jimi Manuwa in just 22-seconds. The UFC has not yet commented on Oezdemir’s arrest and no other details have been released by the Broward County Sheriff’s department.